The adventure ends. The post begins. 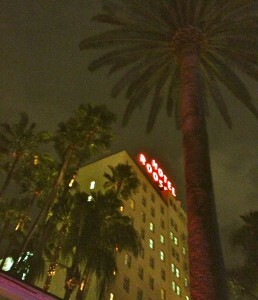 I have always wanted to swim in the pool at the Hollywood Roosevelt Hotel. It’s the one the artist, David Hockney, was commissioned to paint. It finally happened for me. 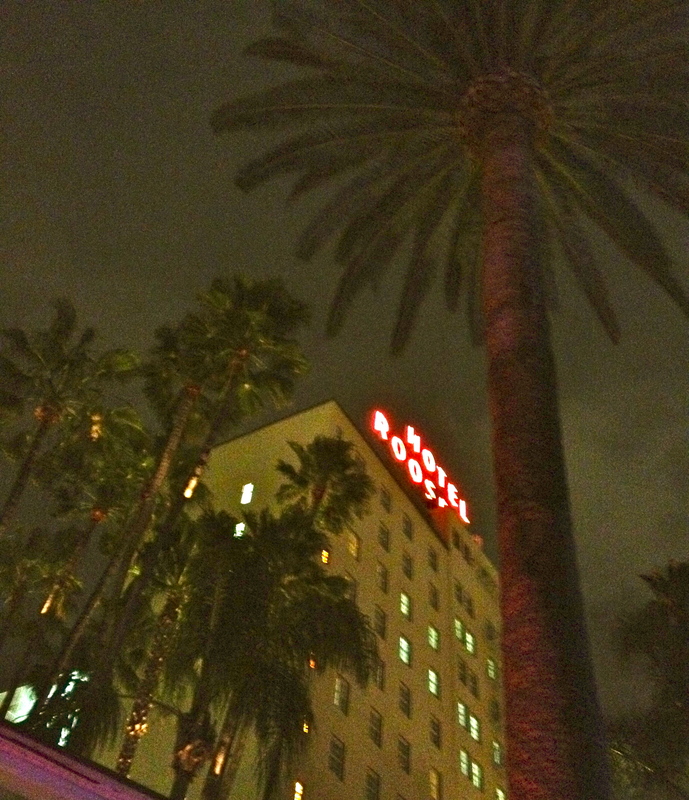 I slipped into the water to swim laps and every time I took a breath I looked up to see palm trees or the Hollywood Roosevelt neon on the roof of the hotel. 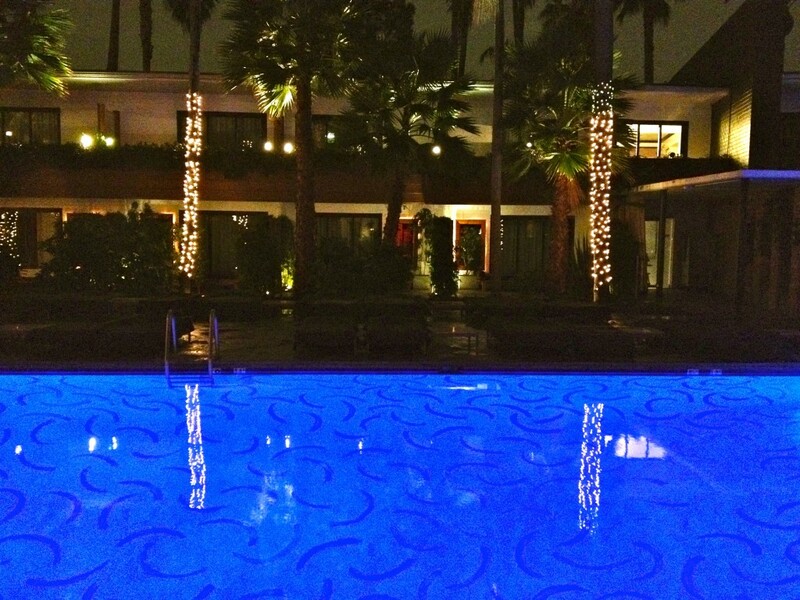 And when I looked down I would see Hockney’s big long brush strokes on the bottom of the pool. I might have been in heaven. Frank Gasparovic on Reno, Anyone? Kim Gasparovic on Reno, Anyone? Dayna Muller on Reno, Anyone?